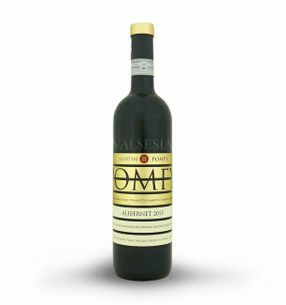 Alibernet wine is beautiful, intense dark red, ruby color, which often passes to violet. The aroma is full, pleasant, strong. In Alibert can be found in nettle aroma, black currants, blueberries, or plums. Quite often they are also animalistic flavor. 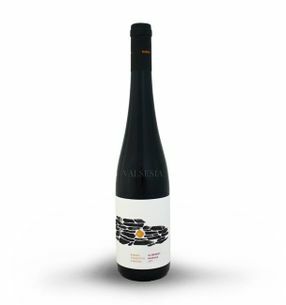 Alibernet taste is pleasantly wild, to natrpklý, with notes of forest fruit with mild cabernet character. 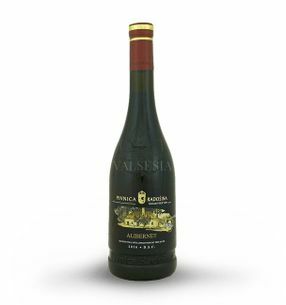 The flavor is enriched with notes of herbs, berries and chocolate and aged in oak barrels and the presence of wood smoke and spice. 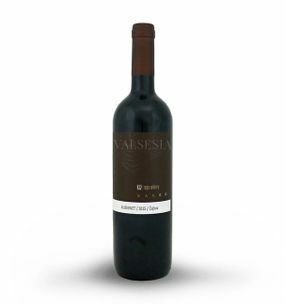 The character of the wine is typical fine acidity and tannins more. 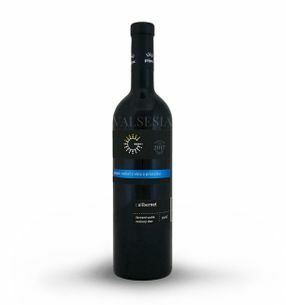 Alibernet is suitable for archiving, maturing in the bottle structure of its flavors and aromas soothes and harmonizes. Alibernet of good years needs 3-5 years to reach their potential - but it is a real treat for any lover of good wine. Alibernet recommended to be given at 16 to 18 ° C. It is a variety that is suited to strong dishes especially for dark foods and cheese. Alibernet is therefore appropriate to divine, steaks, generally for beef and veal meat. From the world of cheese to taste Alibernet recommend fungal hard and strong cheeses. 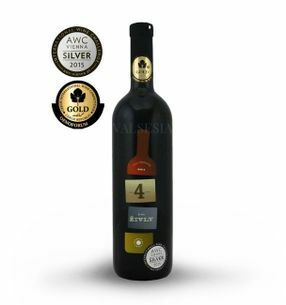 Karpatská perla 4 elements , r. 2011, grape selection, dry, 0.75 l 4 Elements - iconic cuvée Carpathian Pearl combines the most beautiful red wine vintage 2011. 24 months matured in oak barrels that complete harmony of aromas and flavors. 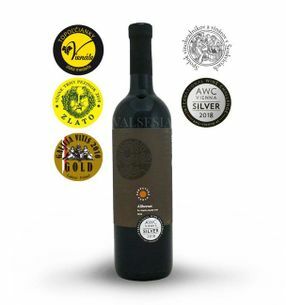 Karpatská perla Alibernet 2013, grape selection, dry, 0.75 l This great Alibernet year 2013 matured 18 months in oak barrels, and that's what gave him his extraordinary elegance, harmony and potential. Impresses aroma of blackberries and black currants, dark chocolate taste appeal, impress robust body and tannins give the overall harmony .... certainly try. 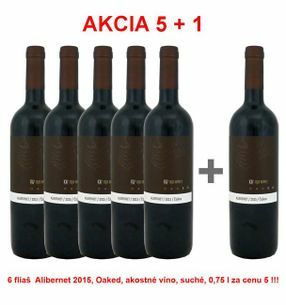 GOLGUZ Alibernet 2016, late harvest, dry, 0.75 l Alibernet beautiful dark purple color, his aroma is dominated by cassis, green and poppy tones cut grass. The taste is full, chocolate with a high content of tannins. GOLGUZ Alibernet, r. 2015, late harvest, dry, 0.75 l Alibernet beautiful dark purple color, his aroma is dominated by cassis, green and poppy tones cut grass. The taste is full, chocolate with a high content of tannins.